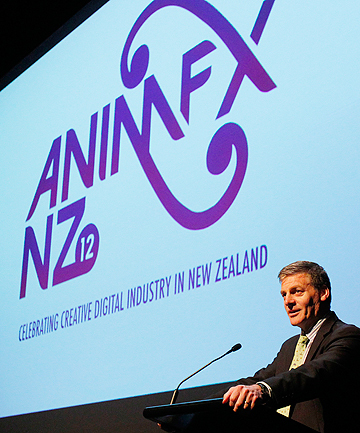 Bill English, Deputy Prime Minister of New Zealand, told an audience of gaming and animation professionals and students; “…one of our single biggest challenges in education over the next few years, for the government – and I mean the state, not just in a political sense – whose educational processes are built around the industrial revolution to provide an environment where young New Zealanders’, whose minds are being trained by you, are able to learn a broader set of skills,” He was speaking at the seventh annual creative digital industries symposium Animfx in Wellington. Slowly but surly, more politicians are affirming the power of games in engagement and learning. To read the full article by Jazial Crossley click Here.